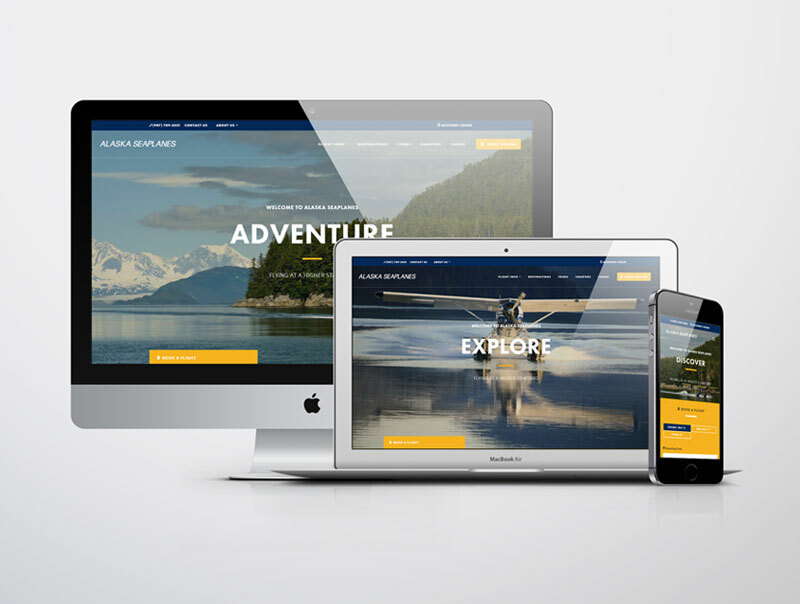 Alaska Seaplanes is the premier commuter airline of Southeast Alaska. Operating from a hub in Juneau, Alaska Seaplanes serves the markets of: Angoon, Elfin Cove, Excursion Inlet, Gustavus, Haines, Hoonah, Juneau, Kake, Klawock, Pelican, Sitka, Skagway, and Tenakee Springs. We also offer custom charters throughout Southeast Alaska.